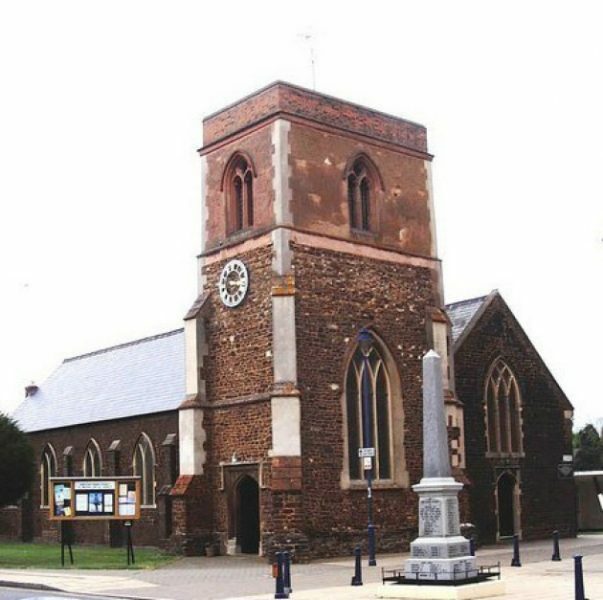 An order has been placed to remove the single bell from this church tower and to bring it to Loughborough for conservation. A new hardwood headstock will be manufactured for the bells, together with all necessary stainless steel supporting work. A new trigger action clapper, pulley and chiming rope will also be manufactured before the bell is rehung for stationary chiming. 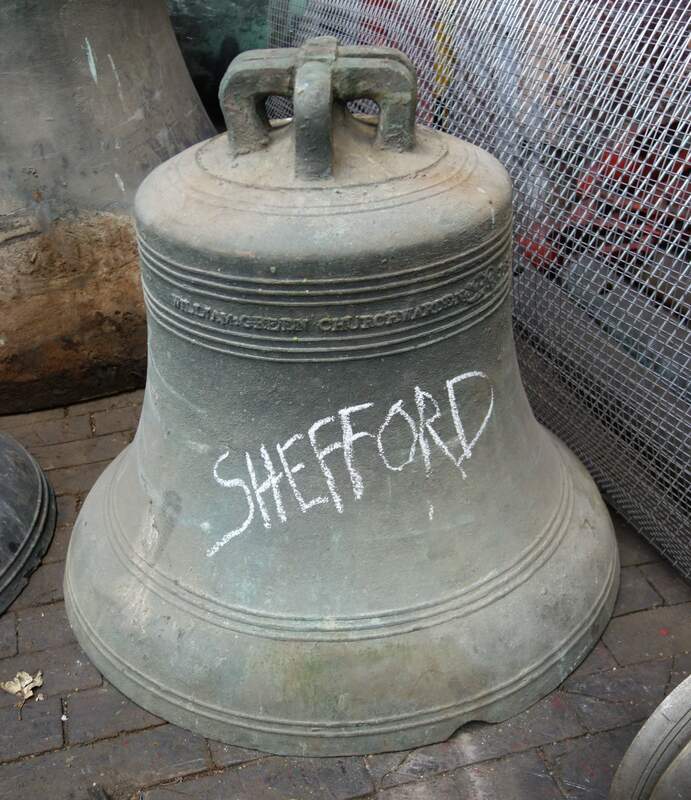 This bell has been removed from the tower and is at the Foundry.